Karachi �The proposal to increase power tariffs by Rs1.78 per kilowatt an hour was slammed at a public hearing on Monday. They participants said that the Karachi Electric Supply Company�s (KESC) demand to increase the tariff on account of the excessive use of furnace oil was unjustified as the power utility relied heavily on the cheaper natural gas for its power generation. The hearing was organised under the aegis of the National Electric Power Regularity Authority (Nepra), which invited public feedback on KESC�s petition seeking the tariff increase for the quarter of January to March 2013 on account of fuel adjustment charges. 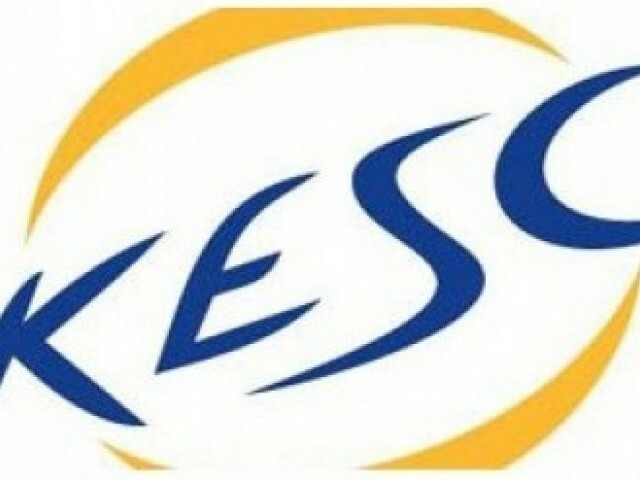 The (KESC) filed the petition and claimed that it had purchased expensive furnace oil in bulk quantity to facilitate 202 million consumers in the city. Two members of Nepra, Arif Khilji and Major Haroon, came to Karachi from Islamabad to chair the hearing, while Director Finance KESC Abdul Rauf Yousuf represented the power utility. Around 150 people participated in the hearing and expressed their concern against KESC demands of fuel adjustment charges. The power utility�s representatives showed a number of charts and other data to strengthen their case; however, the other participants, mainly industrialists and representatives of commercial associations, strongly opposed the proposal. They alleged that the petition filed by the KESC was misguiding Nepra. Dr Qazi Ahmad Kamal, representing the Karachi Chamber of Commerce and Industry (KCCI), said that KESC was openly violating Nepra rules and regulations, but no action was ever taken against the power utility. He felt it was ironic that Nepra had mostly accepted the petitions filed by the KESC. Kamal highlighted that Nepra rules clearly stated that power distribution companies should refrain from load shedding, but the KESC clearly failed to meet these regulations. Engineer Jabbar, a representative of the SITE Association, questioned that if KESC had purchased expensive fuel in bulk quantity; why was there a massive amount of load shedding whenever a shortage of natural gas supply occurred? Jabbar termed the fuel adjustment charges is a tactic for minting money from consumersVice President Shabab-e-Milli Abu Bakar Usman claimed during the hearing that industries had to suspend production due to prolonged load shedding and KESC forcefully disconnected power supply to factories that were not using its electricity. The participants of the hearing said that industrialists were interested in cooperating with the KESC and paying off all dues if the power utility started providing uninterrupted supply. Ch Mazhar Ali, a secretary general of the KESC Shareholders� Association, said that the power utility claimed its power plants were quite old and therefore consumed more fuel and produced less electricity. He said that on the other hand, private independent power producers were producing more power than KESC despite the fact that their plants were running on older engines.